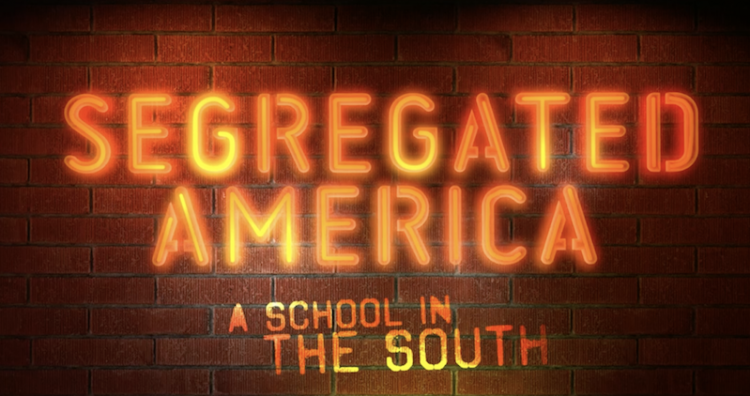 Delighted that after a six week run in the US on National Geographic last year, American High School is returning to BBC 1, every Monday from August 20th under the new title of Segregated America: A School in the South. The series box set is also available to watch now on iPlayer. Segregated America: A School in the South follows a charismatic principal and his students over the course of one school year and through their eyes we witness life-changing moments. In the US, life chances for students who graduate high school are often starkly different to those who don’t, a disparity even more marked for African-American pupils. With the odds often stacked against them we follow the class of 2016 over this, their make-or-break year. We experience their highs and their lows as they prepare for life after high school. We meet Ivy League hopefuls, male cheerleaders and young mothers on a tough journey into adulthood. This is school as you’ve never seen it before and a unique insight into how it really feels to be young and black in America today. Meanwhile, high-achieving pupil Jalena begins college applications, but with college fees costing more than a house, will she even be able to afford to go? Male cheerleader Vernon, and star football player Kordel, each prepare for the big Friday night football game. Can a win for the school help to get Dr Peters’ ambitions back on track? “Every participant is treated with careful, considered respect… This is helped by Alexander Parsons’ impressive score, mixing tinges of the music the kids listen to with his own emotive arrangements. Six episodes of hope, just when it’s needed”.